Come through dripping when you choose us to source your fabric. Our packages are affordable and customised to fit you. Whether you want glamour or chic we can create your perfect look. There is an additional cost for the Grooms under garments. Prices vary depending on the fabric If you would like to order Aso Oke for only the bride or the groom, we can also offer this service. 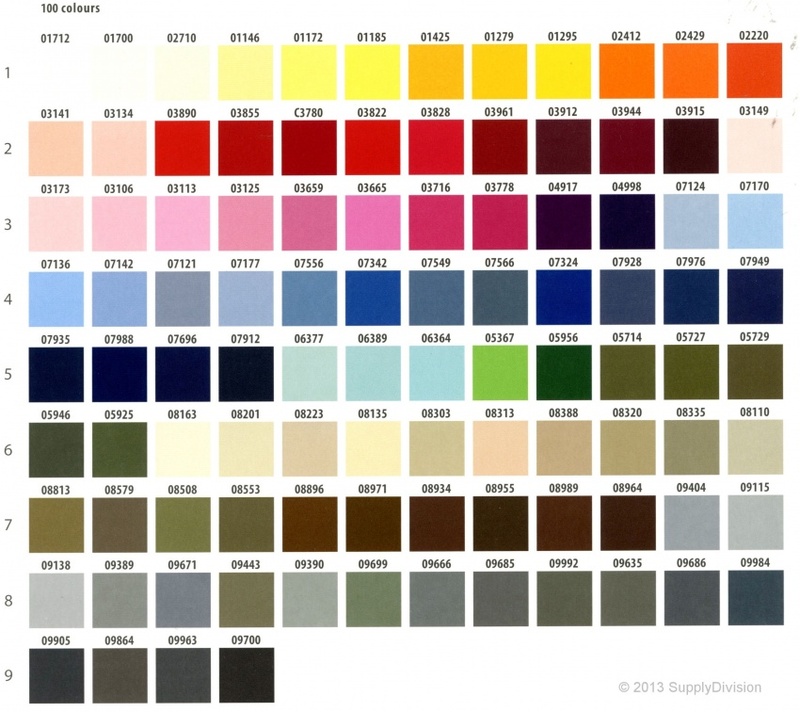 If your desired colour is not int he below chart, don't worry! Chances are we can still make it happen.